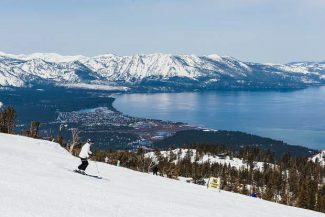 Vail Resorts announced on Wednesday morning that there will be two new resorts added to the 2019-2020 Epic Pass: Sun Valley Resort in Idaho and Snowbasin Resort in Utah. Epic Pass holders will get seven days of unrestricted skiing at the two resorts, while Epic Local Pass holders will get two days at each resort with minimal restrictions. Those buying the four-day or seven-day Epic Passes can use any or all of their days at both resorts. “Sun Valley is a four-season renowned mountain resort and provides visitors from around the world with diverse mountain experiences and world-class dining and shopping. 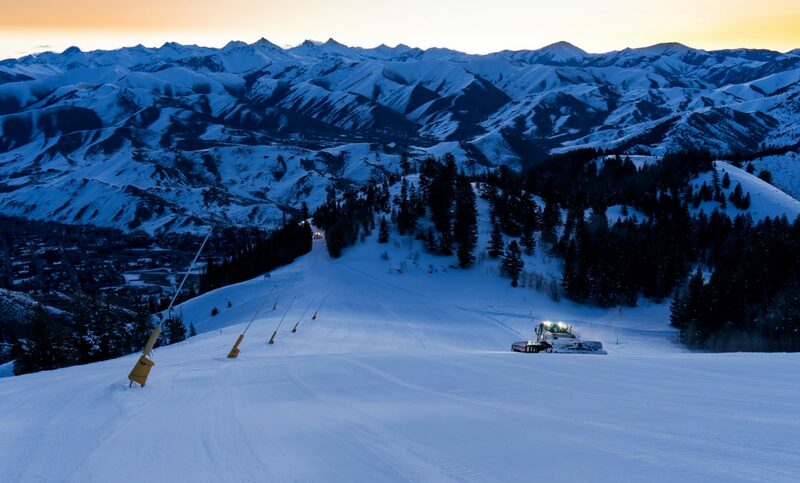 Together with nearby Park City Mountain Resort, Snowbasin has an incredibly rich winter sports history and this expanded access provides two great options for Epic Pass holders in Utah,” Kirsten Lynch, chief marketing officer of Vail Resorts, said in a press release. Sun Valley will be the first ski resort in Idaho to be included on the Epic Pass. This move puts the state on the map in an aggressive acquisition battle between Vail Resorts and its rival, Alterra, with their Ikon Pass. Both companies have been increasing territories in the United States and across the globe to entice ski enthusiasts when it comes time to debate next year’s pass purchase. Locally, Vail’s portfolio includes Heavenly and Kirkwood resorts and Northstar California. Alterra has Squaw Valley Alpine Meadows. 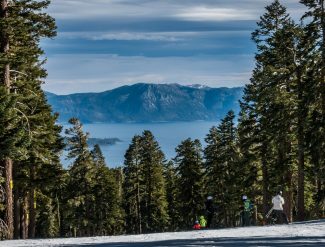 Farther south, Alterra’s Ikon offerings include Mammoth Mountain, June Mountain and Big Bear Mountain Resort. 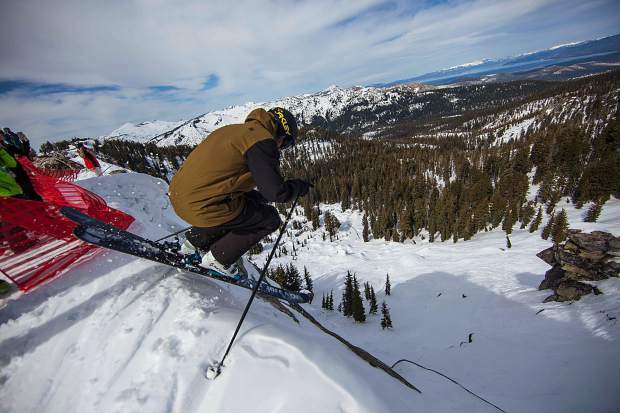 For Sun Valley, a family-owned mountain, the move promises to be mutually beneficial. Snowbasin is less than an hour’s drive from Salt Lake City International Airport. Its 3,000 acres of variable terrain played host to the downhill, combined, and super-G events during the 2002 Salt Lake City Winter Olympics. Click here for more information. Vail Resorts’ 2019-20 season pass products will go on sale in early March 2019. 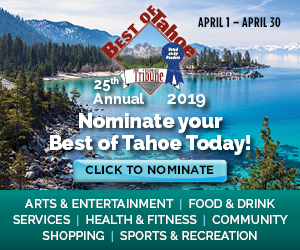 Tahoe Daily Tribune staff (editor@tahoedailytribune.com) contributed to this report.